For the last 9 or 10 years, I've worked with the Houston area American Diabetes Association on a charity bicycling event called the Tour de Cure. Specifically, this event is to raise awareness for diabetes and to also raise money for Houston area diabetes advocacy and research. These programs are truly life changing for countless people in our area. 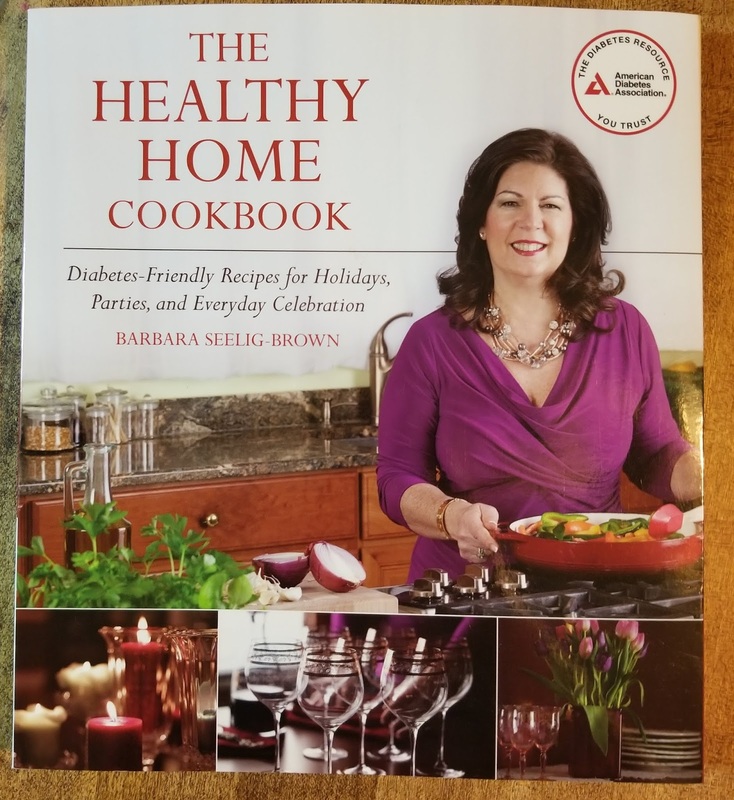 Recently, I was given a copy of The Healthy Home Cookbook, by Barbara Seelig-Brown, from my contact at the Houston American Diabetes Association office. 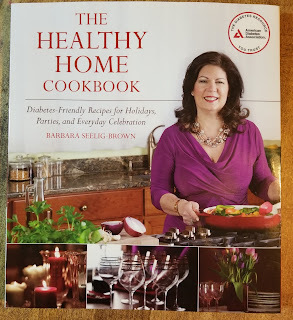 I can't wait to try out a few of these recipes and share them with you!